If you are a landowner, chances are good that at some time during your ownership you have dealt with the problem of what to do with an empty piece of land. Or maybe it wasn't exactly empty, but there was a lot of "stuff" there that you wish was elsewhere. You know exactly the kind of stuff we're talking about: "stuff" being whatever was there that you wish wasn't there, which involves the usual cast of characters. This might be junk, trash, brush, and much more that you would just as soon wasn't there. 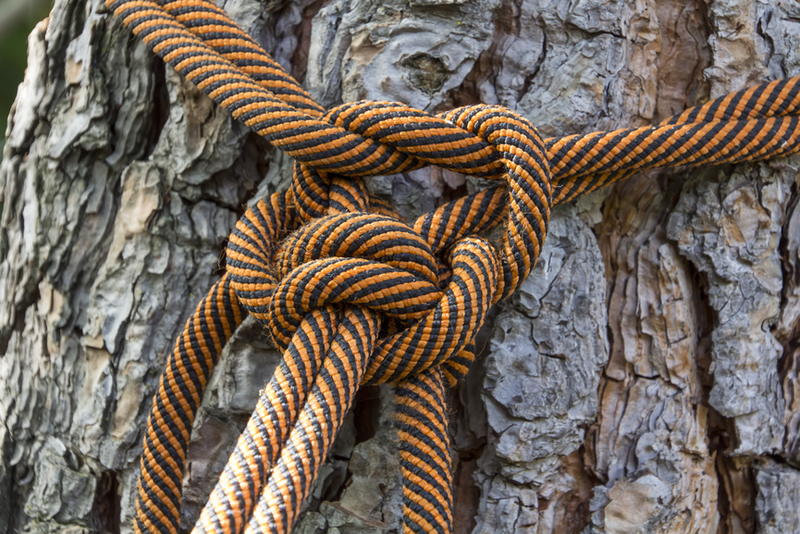 Fortunately, there is a solution to this dilemma, Mishawaka Tree Service. 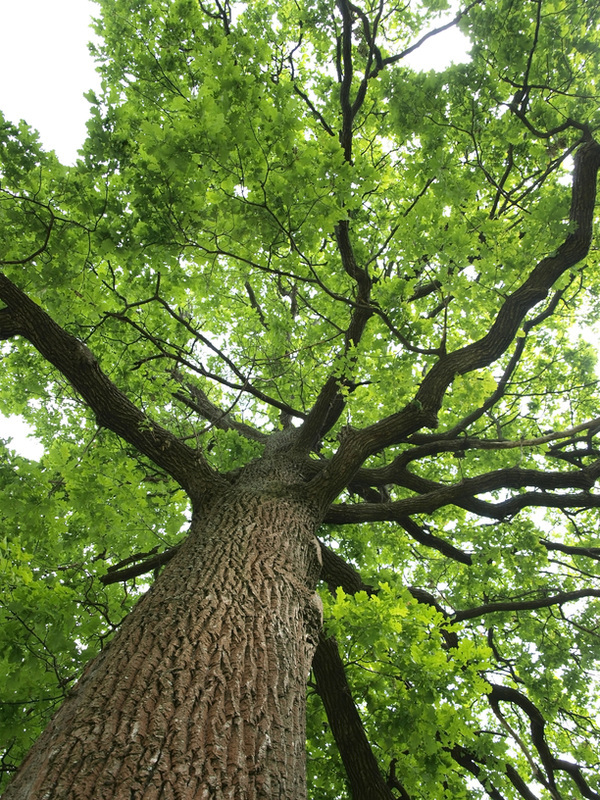 At Mishawaka Tree Service our whole business is built around trees. It doesn't matter what state they are in, whether they are living, dying, or dead, we know how to deal with trees. As a result, when you have a lot that needs to be cleared, we can do the job, regardless of what happens to be on that lot. How much does it cost to clear land for a house? How much does it cost to clear land for a house? 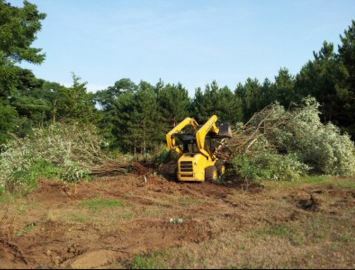 If you have a lot that you would like to clear the site for a home or business, you're probably concerned about what it will cost. The answer is, that depends. It depends mainly on how much is on the land as well as what need to be cleared. Depending on how much of what, the price ranges from $20 to $200 an acre for removing light brush. As the job becomes more complex, however, the prices increases. 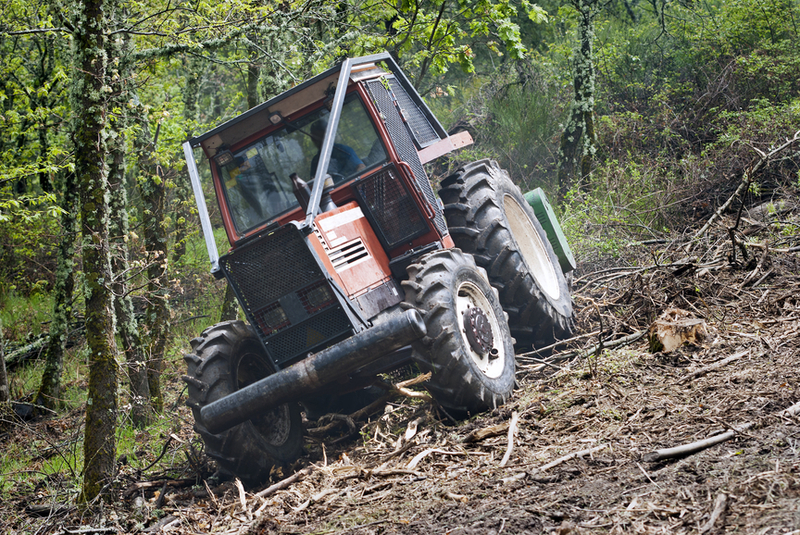 Clearing more sloping land where there is a lot of overgrown brush and a few trees will cost you $500 to $2,000 per acre. When you have more trees and the land gets more difficult to navigate, the cost will increase to from $2,000 to $6,000 or more per acre. The bottom line for a clearing job is man hours and the degree of difficulty. There are also many combinations when it comes to how expensive a job will be to complete. Customers should keep in mind, also, that with Mishawaka Tree Service, prices include the whole job, not just part of it. If certain aspects of a job don't need to be completed, such as takeaway or the removal of stumps, this also affects the price. There are also other services that can be incorporated into a job that are likely to economize the work for you. This includes chipping, which gives you a good mulching material. 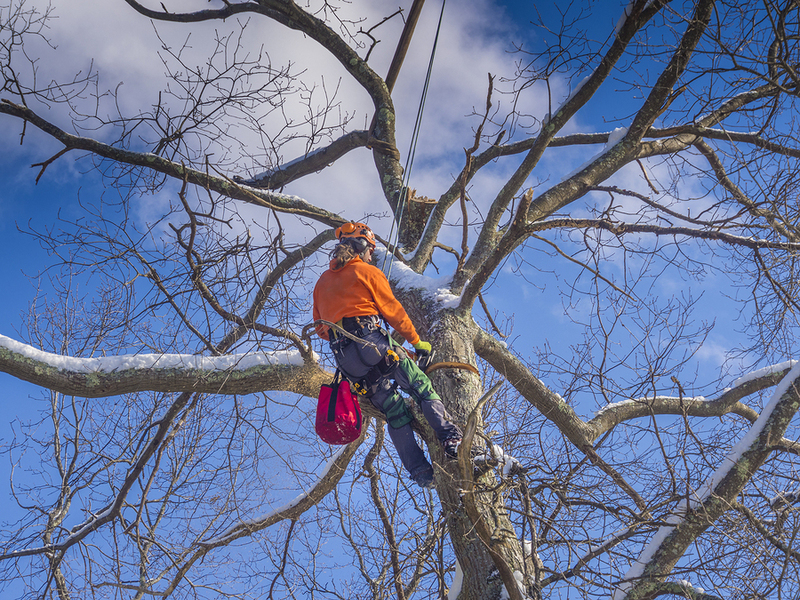 Regardless of the job you need completed, you should consider Mishawaka Tree Service for all of your tree service needs. Don't ever take your first quote since contractors can charge literally whatever they feel like they can get. Be sure to ask around, and make sure that you understand that prices are very negotiable. 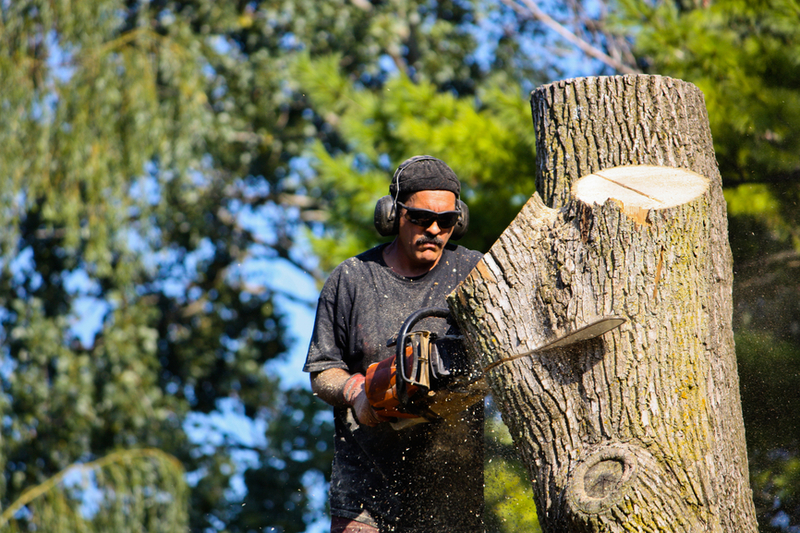 Nobody can beat Mishawaka Tree Service when it comes to not only delivering quality tree service at a reasonable price. 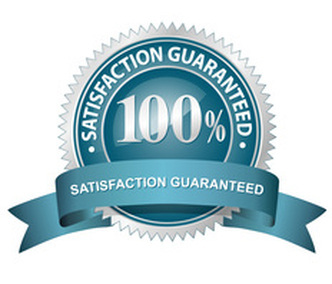 Nobody has been in this business satisfying customers longer than we have. And nobody will satisfy you like we can. Call us today.